Details: Enough with the rustic eco-lodges. Soon travelers to Nicaragua will have a premium option: the country's first boutique hotel, with a dozen beachfront villas. Mukal Resort, along Nicaragua's Emerald Coast, will have all the bells and whistles of luxury lodging, including a spa (where all massage treatments use a locally grown blend of organic therapeutic herbs and plants) that includes a hammam, "healing hut," rainforest setting, and a two-story crystal casita (with crystal singing bowls and a gemstone bath). 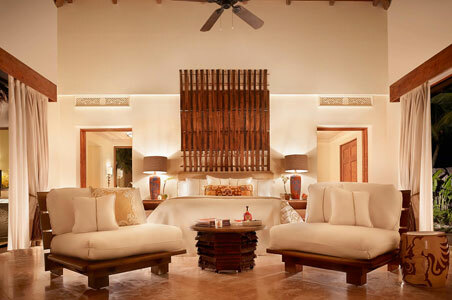 Lodging is in beach villas with chandeliers crafted from mussel shells, or private homes or the penultimate: a 20,000-square-foot oceanfront compound (Casona Don Carlos).